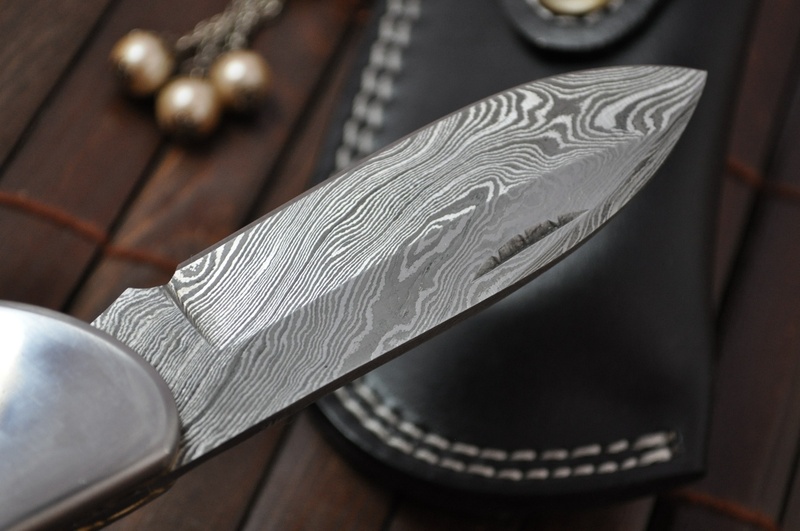 Damascus knives are renowned for their features and design and how they can easily fit in with any kind of blade. There are a few of them who will have the lock knife mechanism. And they are the ones which people like to collect and own. 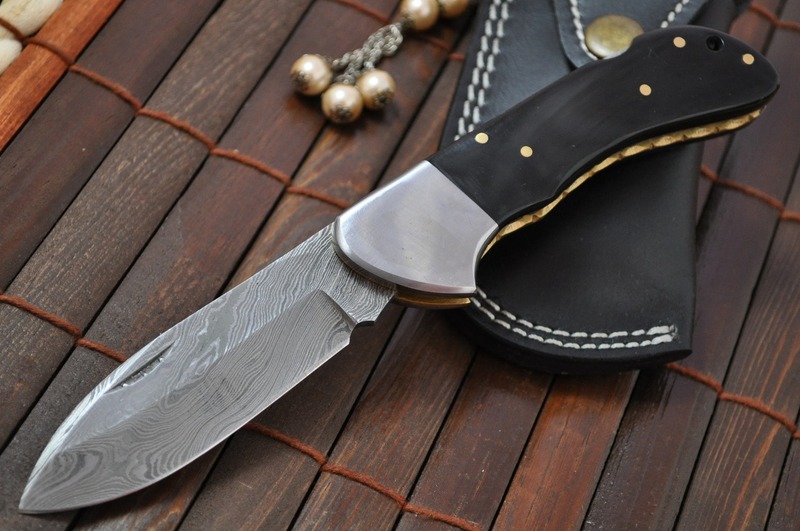 Lockback knives can be considered the most commonly seen and available knife as they are the ones which people have been keeping with themselves for centuries! 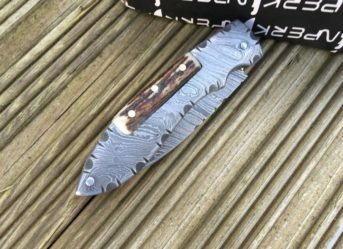 Although yes, having a customised Damascus lockback knife is one belonging that will be the highlight of your knives collection! 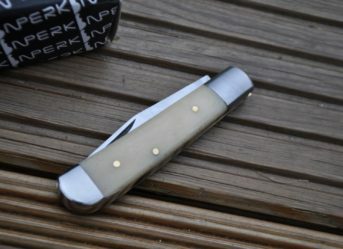 If you are lucky enough to find someone who can get you a handmade, customised lockback knife, you have pretty much found the best and the most beautiful occupant of your collection. A lockback knife is probably the most common kind of knife that can be seen anywhere. 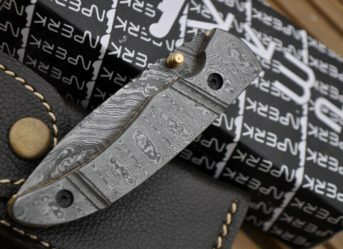 Lockback pocket knives are the kind of knives which people carry with them now and in the past as a safety measure and this has been going on since centuries! A lockback mechanism is what you can see in many classic American folding knives. The lockback knife works on a spine mechanism that is this type of folding knife is made of a spine on a spring back. When you open the knife, the spine locks itself into a notch present at the back of the blade. They have been in use for centuries and if you own an artistic piece, you have bagged the gold already! 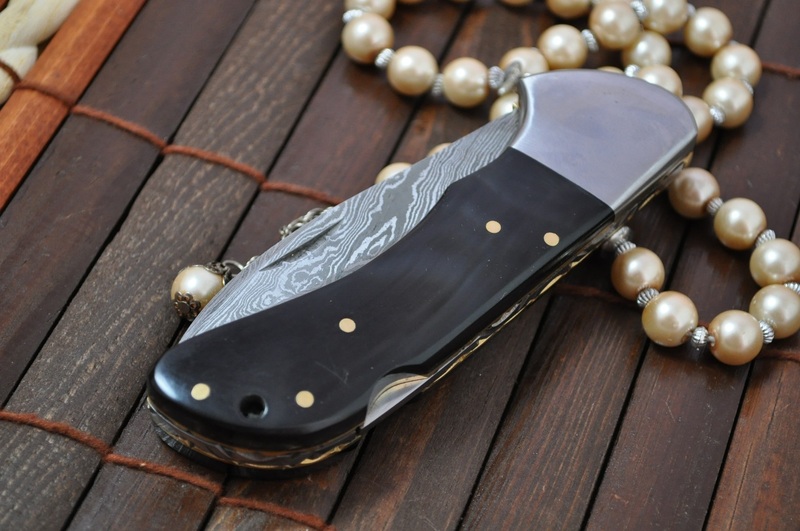 A lockback folding knife is what people usually carry and have owned since centuries! 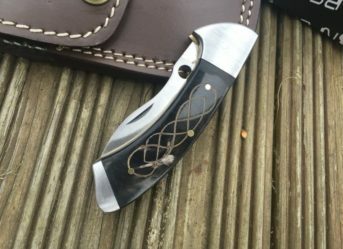 Remember the pocket knife which you must have seen in your father’s cupboard, you can be assured that it is a lockback pocket knife! A lockback knife is known for its strength and how safe they are for any use! 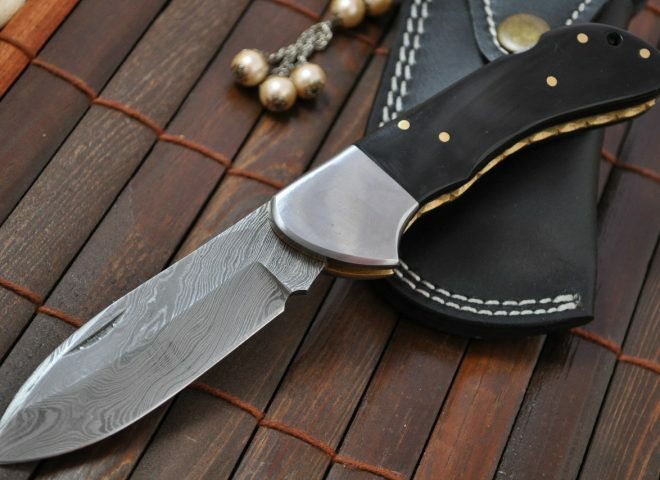 They have been a part of our lives since a really long time and no other object can balance portability, strength and convenience the way a lockback folding knife does. It is easy to handle and you do not have to worry about the knife closing abruptly while in use due to its flawless mechanism.